Premdor’s external range includes practical and cost-effect flush and glazed fire doors to the attractive French and folding doorsets which effortlessly add a touch of elegance to the home. Premdor’s external flush door range offers both function and style perfect for commercial spaces or domestic settings. 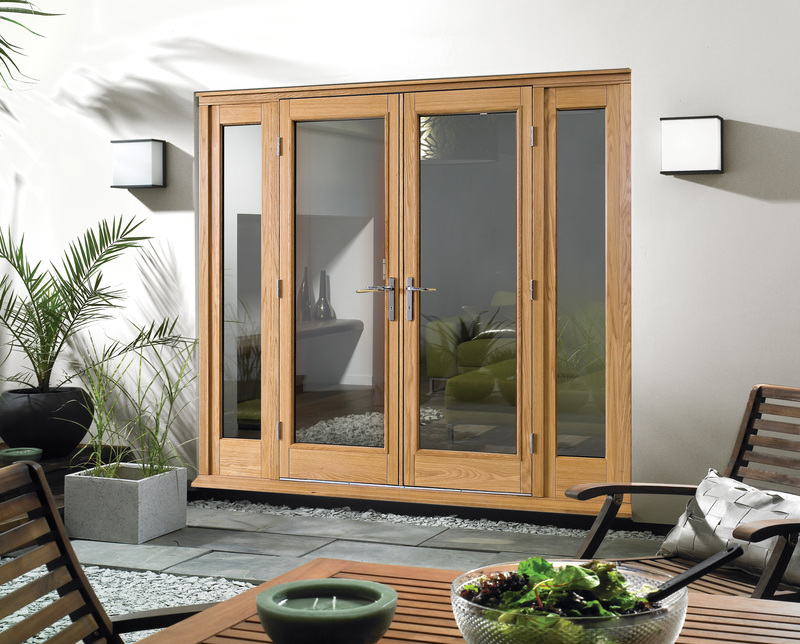 A selection of stylish high specification Oak and Hardwood French and folding doorsets are also offered perfect for the homeowner who requires easy access to their garden or patio.